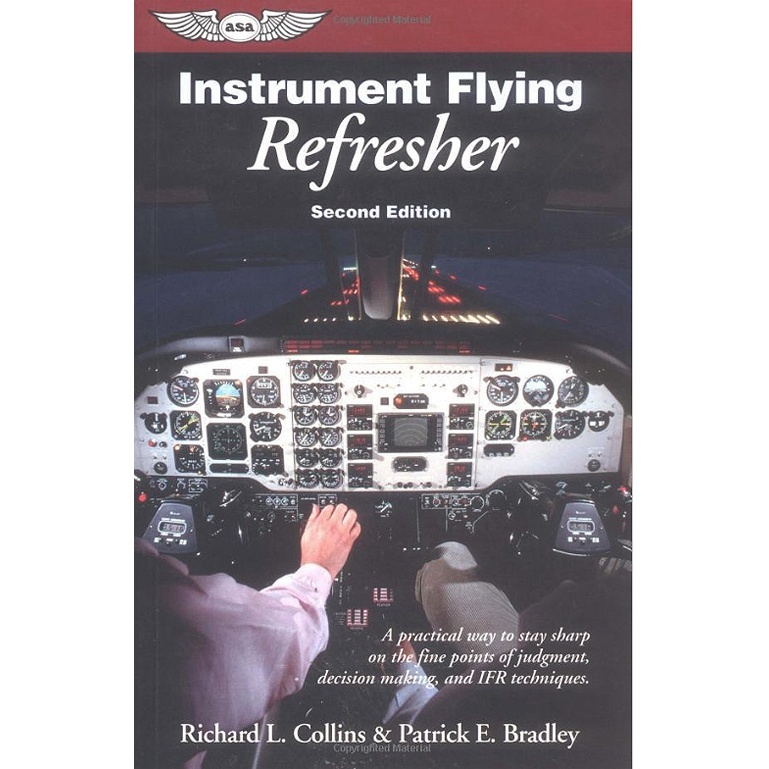 In this unique and instructive book, veteran IFR pilot Richard L. Collins takes the right seat beside Patrick E. Bradley to demonstrate effective ways to grasp and solve IFR problems and eliminate uncertainties that may plague even current IFR airmen. Making sure youre fuel-safe when your destination is at minimums. Recognizing and thinking through the dangers of nighttime and circling approaches. Shifting strategies and tactics when the winds aloft misbehave. Avoiding the traps of the missed approach: before, during, and after. Choosing right when youre number one for takeoff and a thunderstorm is approaching the field. Staying on top of equipment needs, quirks, and failures.